The Southern Magnolia is a custom built twin screw 72’ aluminum expedition trawler. This vessel is battleship tough yet brings creature comforts such as central air and heat, full heads with showers, a full galley with chefs, satellite television, and satellite communication systems to remote fishing destinations. The Southern Magnolia can accommodate up to 12 guests in two man bunk rooms. The Captain and Mates sleep in separate quarters.She carries six 14 foot fiberglass skiffs atop which are launched upon reaching a fishing destination. She is docked in the Pass Christian Harbor in Pass Christian, Mississippi. This modern, clean marina is located a short distance from I-10 and the Gulfport-Biloxi International Airport and near multiple casinos and local restaurants. In the spring, summer and early fall the Southern Magnolia runs multi-day fishing trips to the Chandeleur Islands located 32 miles south of Pass Christian. Typically trips begin on a Thursday or Sunday. Guests store their bags and tackle on board in the early afternoon then enjoy their luck at the tables or enjoy a fresh seafood dinner on the mainland. The Southern Magnolia leaves the dock around midnight. Guests get a good night’s rest while underway arriving in the early morning on Friday or Monday at the fishing destination where a full breakfast awaits them and launched skiffs are ready to start fishing. 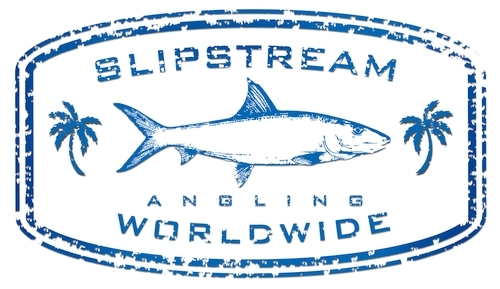 These are semi-guided trips, 2 guests per skiff fishing on their own with the crew offering advice on locations, techniques and tackle to use as needed. Guests fish for 2 full days and a half day before returning to dock at 1:30 pm either Wednesday or Sunday afternoon. By being on location at the Islands fishing time can literally be from “sunup to sunset”. As we like to say … “you don’t have to go far to fish when you’re already there”! The Chandeleur Islands are a prolific fishing ground and ecosystem formed over 4,000 years ago when the mouth of the Mississippi River was located further east of its present day location. The ecosystem consists of low sand islands, mangroves with expansive shallow grass flats. A trip to the islands is an experience itself with excellent fishing lagniappe – something extra. The most commonly targeted species are speckled trout and redfish. The Islands are located in Louisiana which allows very liberal limits of both species. Other fish caught include shark, pompano, ladyfish and tarpon. In the winter months, the Southern Magnolia moves to a remote area of the Louisiana Biloxi Marsh. This time of year the redfish and trout move from the sound and bays to the shallower marsh. Here large concentrations of fish can be found and fishing can be more comfortable in the cooler months. The Southern Magnolia has become quite popular with fly fisherman as well. She can serve as mobile “mothership” covering large areas as you fish allowing for greater chances at catching the big ones. 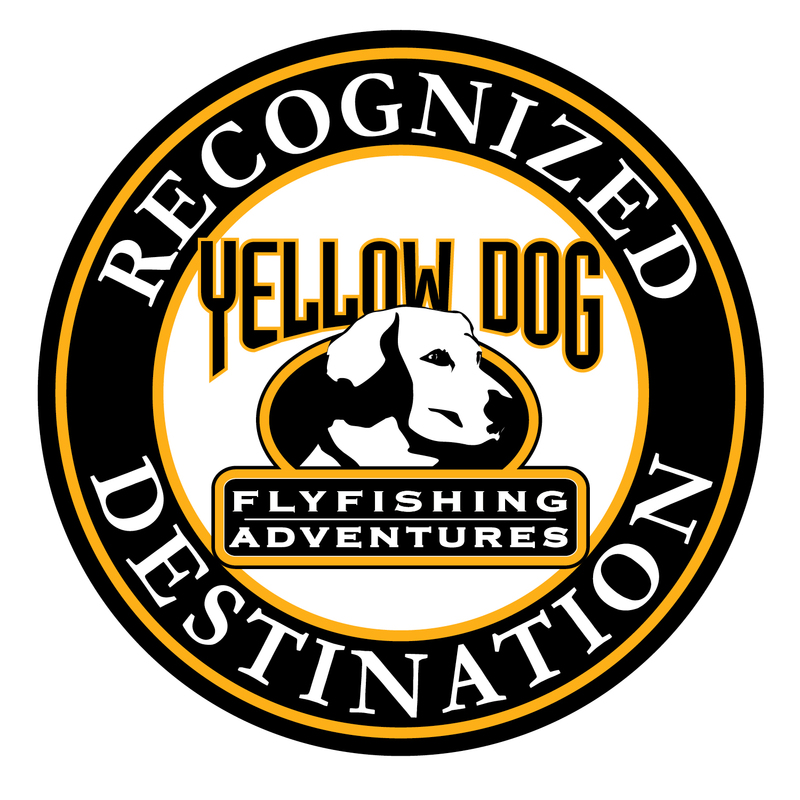 We can arrange experienced fly guides with up to date boats such as Hells Bay, East Cape and a world record redfish is possible at the Islands or Biloxi Marsh. In addition to our “standard” trips we can customize a trip to the Islands or Marsh that fit our clients’ individual needs or itinerary. The Southern Magnolia is located at Slip C47 in the Pass Christian Harbor in Pass Christian, Mississippi. Once the fishing destination is reached, the Southern Magnolia will set anchor. There are six 14′ skiffs with 20 hp outboards upon which to fish and/or access wading areas for speckled trout and redfish. All boats have VHF radios to stay in contact. Most clients go on the three-day trip. Usually these trips depart Thursday night and return to the dock Sunday afternoon or leave Sunday night returning back Wednesday. You can board the boat any time after 5 p.m. the afternoon before your trip. We will depart the dock 12-1 a.m. the morning of the first day and return to dock around 2 pm the afternoon of the third day. There is no person minimum but $6,800 minimum to charter the boat. In other words, for groups of 8 persons or less, the trip cost is $6,800. For groups of 9 -12 persons, the cost is $800 per person. The captains and mates have lived and fished the majority of their lives on the coast and know where to find the fish. They are also excellent cooks. You will be pleased by the fare served. Trips can be made longer or shorter…we can customize any trip for you…just let us know what works best for your group. On all trips, the cost is inclusive of all food, soft drinks, water, ice, fillet and packing of fish and all boats. You will need to bring any alcoholic beverages. You will need to bring all rods & reels and tackle. In LA. waters (Chandeleur, Biloxi Marsh, etc. ), you will need a nonresident LA. fishing license ($30). In MS. waters, the boat covers you. Both fly and conventional guides can accompany at an additional cost.